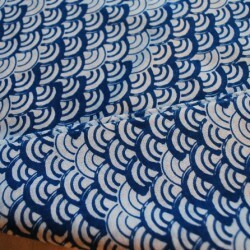 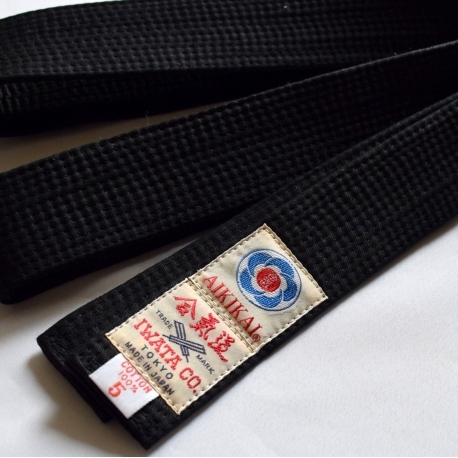 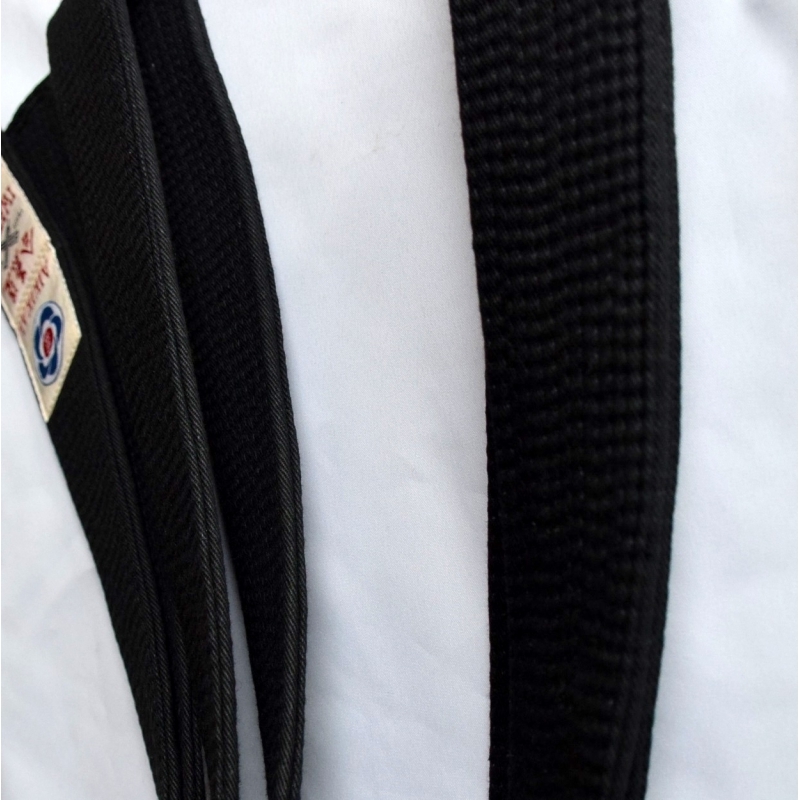 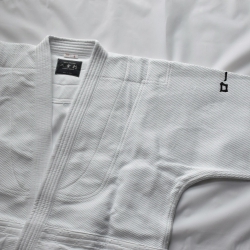 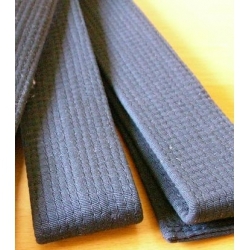 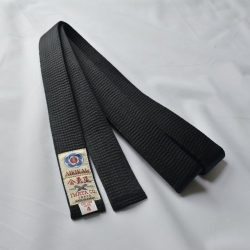 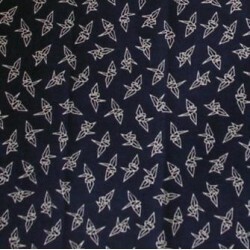 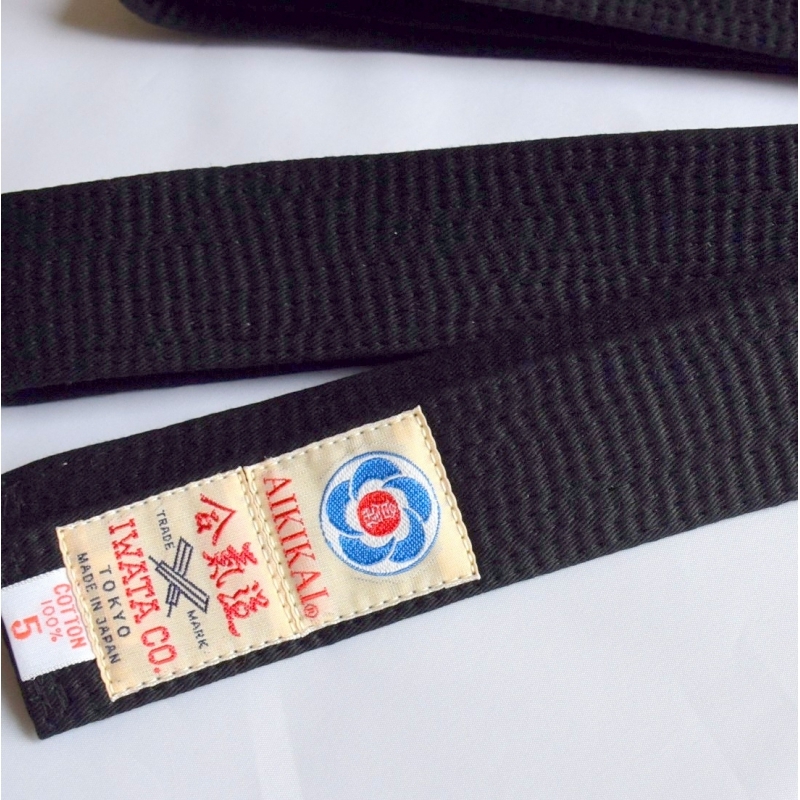 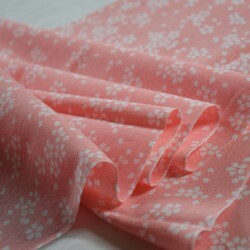 Aikido Iwata cotton kuro obi black belt, top quality, made in Japan. 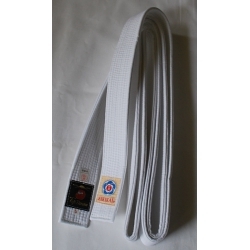 Solid, comfortable, this Aikido belt is highly appreciated by foreign practitioners and is one of the most popular products of our online store. 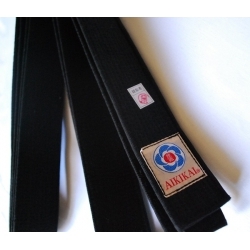 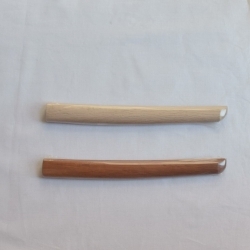 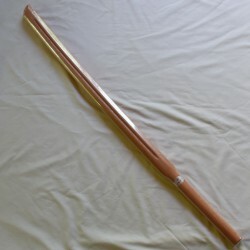 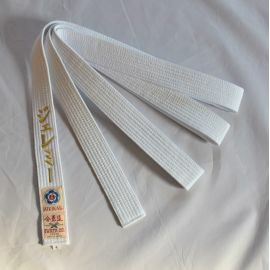 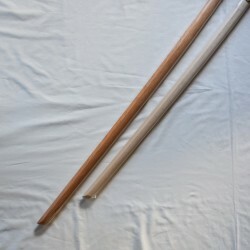 In general, this item is sold with the logos Aikikai. 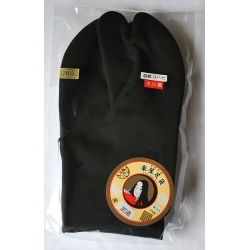 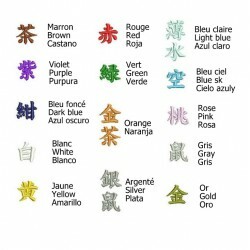 However, you can choose to buy it with only one or without logo. 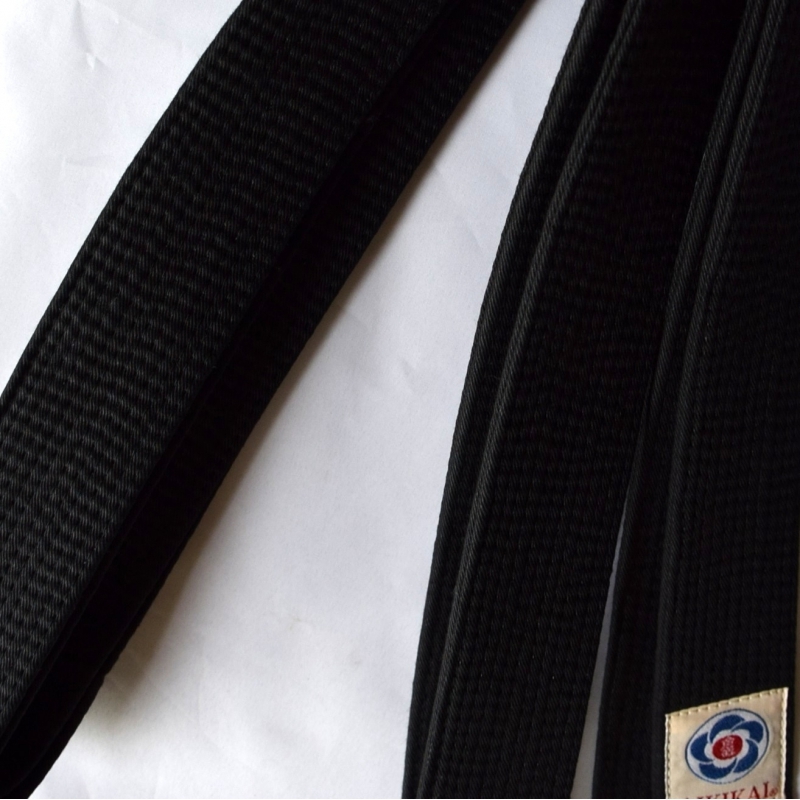 In the latter case, please indicate your choice in the "Comment" section of the address page.